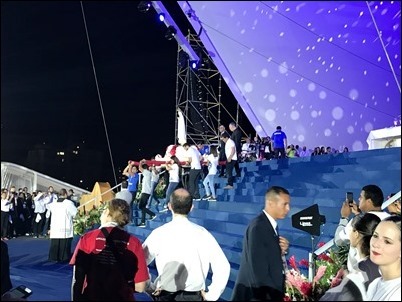 As I left off last week, the Holy Father was just arriving in Panama to attend World Youth Day. 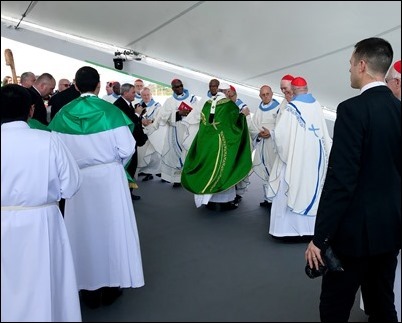 Of course, there were a number of events connected to his welcoming and arrival and the Holy Father’s talks, particularly on Friday, were very beautiful. 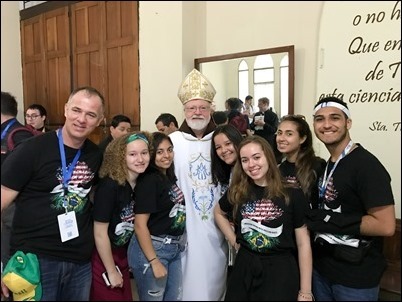 There were about 30 American bishops with us in Panama and, as I mentioned last week, the U.S. had the largest delegation of any single nation at World Youth Day except, of course, for Panama. 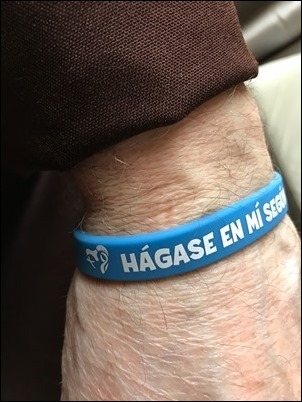 The theme was “Be It Done To Me According To Thy Word,” and they even had those rubber wrist bracelets with that theme on it. 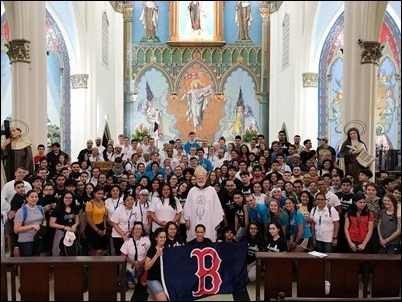 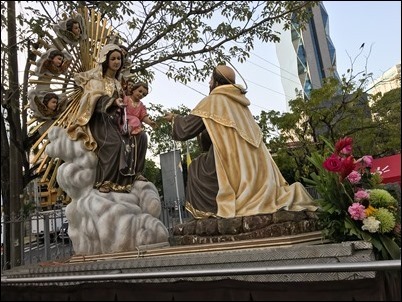 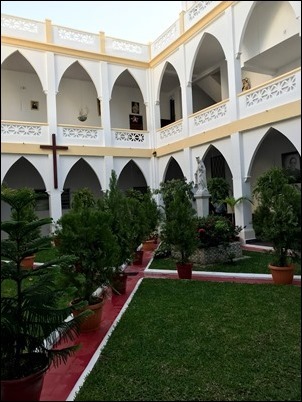 Saturday morning, before the vigil with Holy Father, I gathered with all the pilgrims from Boston attending World Youth Day at the Church of Our Lady of Carmen, a beautiful Carmelite church in the center of Panama City. 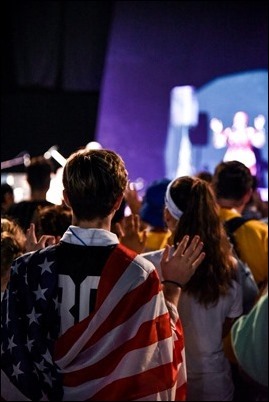 In all, there were about 200 pilgrims from Boston with us at the Mass, which is many more than I had been expecting. 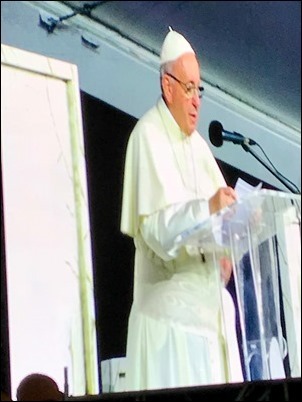 Saturday afternoon we gathered with the Holy Father at Metropark. 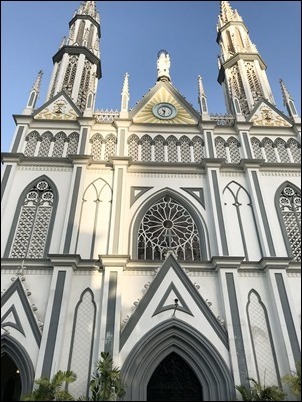 We were very blessed by the weather because, although it was very hot, we had no rain. 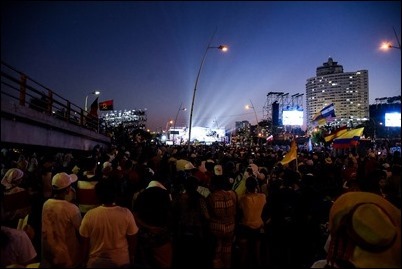 The vigil on Saturday evening was very impressive. 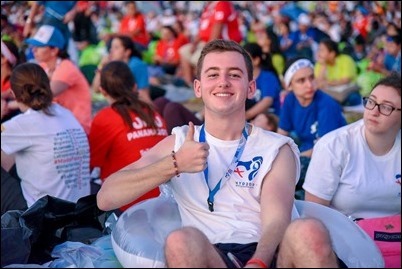 There were a number of testimonies given by individual young people about their faith. 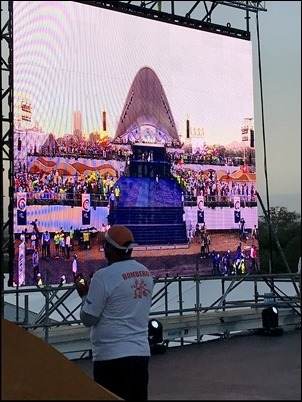 There was also a testimony of a family, who spoke about their daughter who has Down Syndrome. 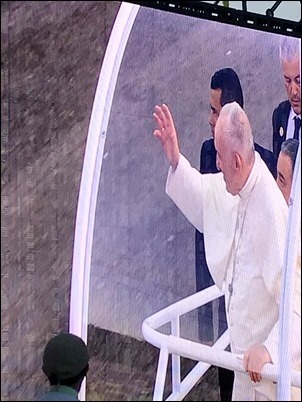 There were several musical numbers and then the Holy Father gave a talk, which was followed by adoration of the Blessed Sacrament. 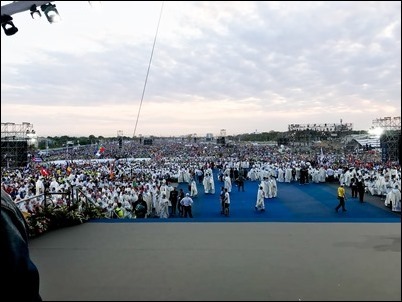 It was very inspiring to see hundreds of thousands of young people in complete silence during the adoration. 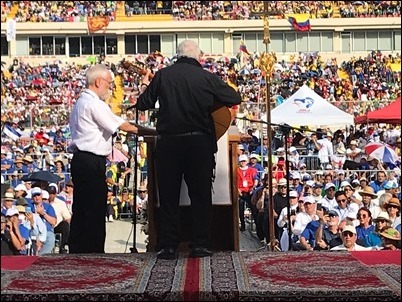 Then, throughout the night, they had concerts and prayers. 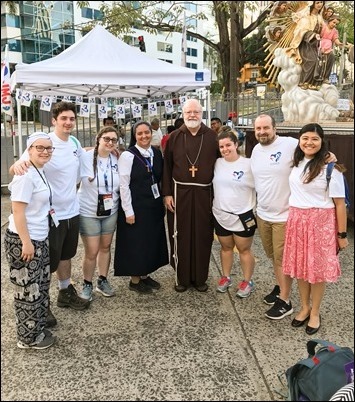 Our pilgrims from Boston stayed overnight on the site, though we bishops headed back into the city until about 3 a.m. when we headed out again to attend the Sunday morning Mass. 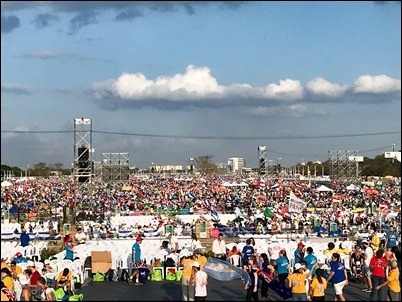 There was a crowd of about 700,000 people for the Mass. 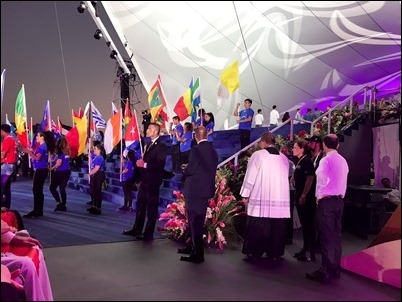 The music and the participation were, as always, very moving. 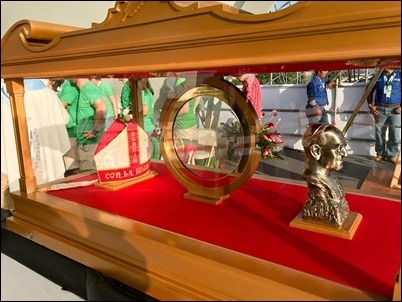 At the Mass, they had relics of Archbishop Oscar Romero, who was one of the patrons of this World Youth Day. 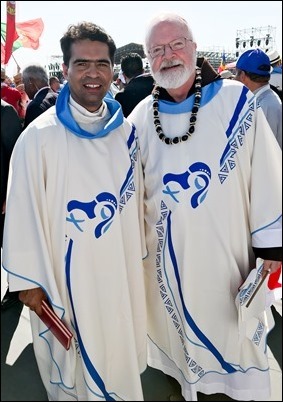 At the Mass, I met the pastor of Easter Island, Father Bernardo, who sought me out. 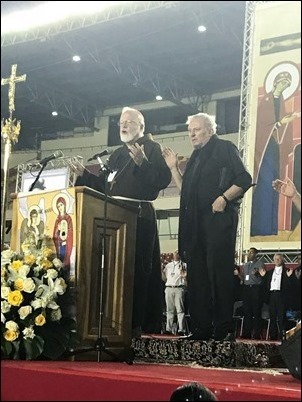 (I can call him the “pastor of Easter Island” because he is the only priest on the island.) 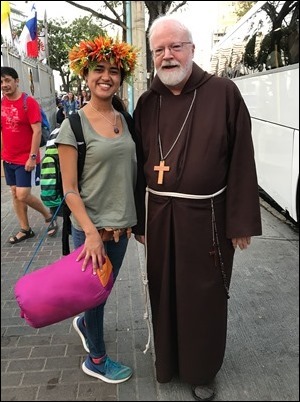 He himself is a member of the native peoples of Easter Island, the Rapanui, and told me he is the only Rapanui priest in his archdiocese. 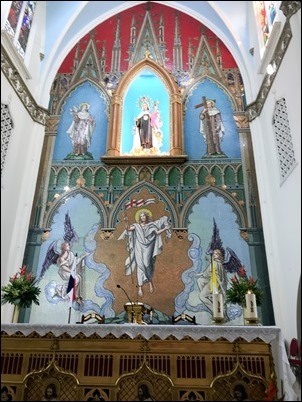 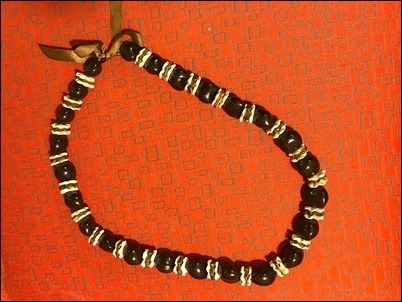 He introduced me to one of his Rapanui parishioners who was with him, as well. 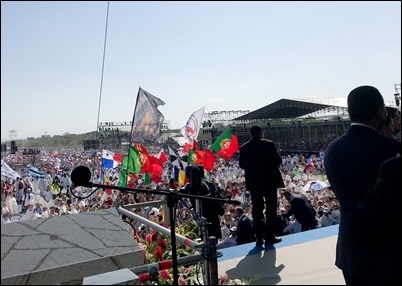 They gave me a necklace and a flag because they knew that Easter Island was my first assignment and they are still waiting for me to come and be the assistant pastor there! 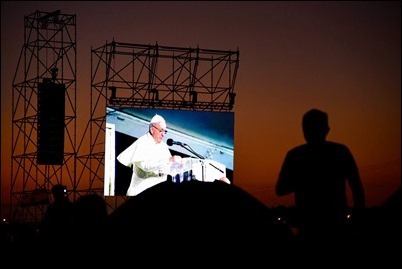 As we concluded, the Holy Father made the announcement that the next World Youth Day will be held in Lisbon, Portugal. 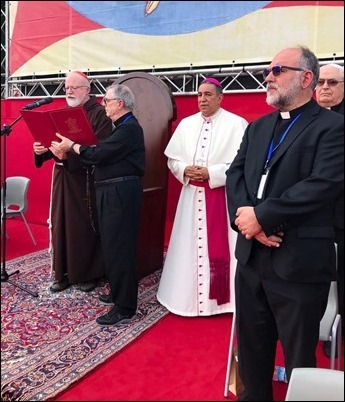 There were a number of Portuguese there, including the Patriarch of Lisbon and the head of the Portuguese bishops’ conference. 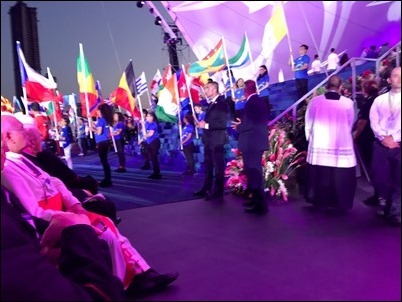 I spoke to the patriarch, and he told me that there is great excitement in Portugal over hosting World Youth Day in 2022. 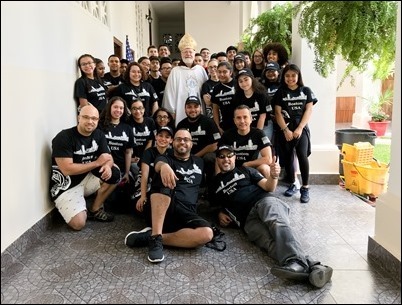 He told me that one of the ideas he has is to reach out to the Portuguese speaking countries in Africa and, hopefully, bring many young people from that part of the world. 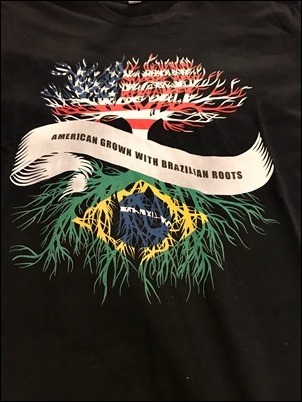 They also have a very close relationship with Cape Verde and Brazil, as well. 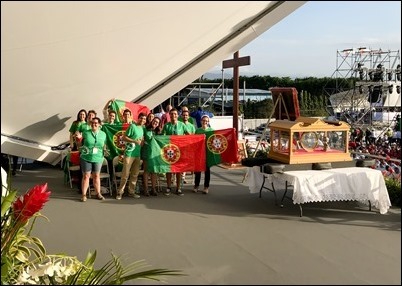 The presence of Fatima also makes Portugal an attractive location for World Youth Day, as well. 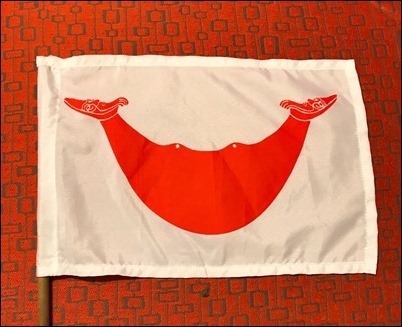 So, I think it is a very good choice. 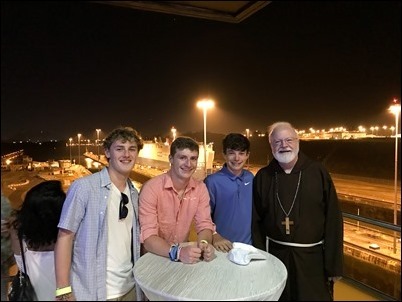 Sunday evening, after everyone had a chance to rest and refresh themselves, I gathered with the group of pilgrims traveling with the archdiocese for a farewell dinner at the visitors’ center overlooking the Panama Canal. 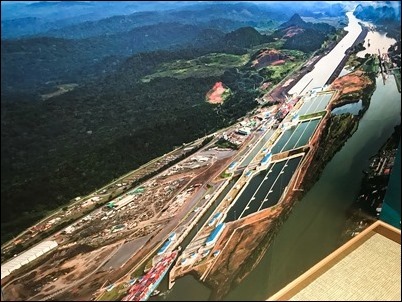 At the center, they have a museum with different exhibits explaining the history of the canal. 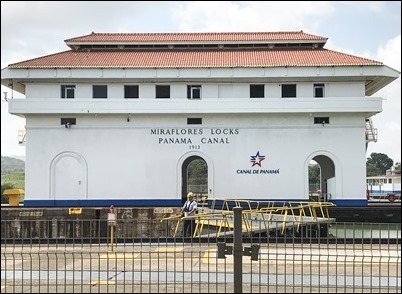 As I explained last week, the French were the first to try to build the canal, but were impeded particularly by the mosquito-borne diseases of yellow fever and malaria. 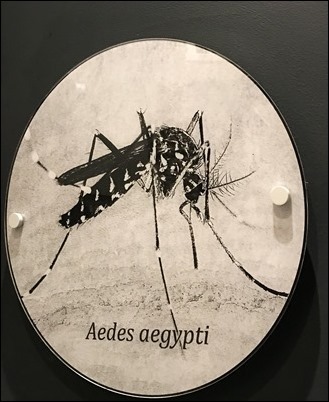 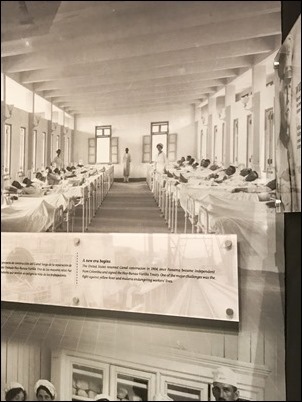 They have a number of items in the exhibit illustrating this, including this picture of a hospital ward — and of course a huge picture of a mosquito! 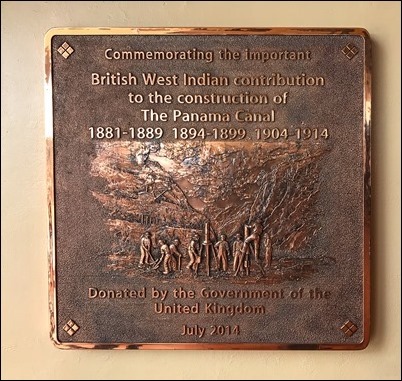 Because I had been bishop in the Virgin Islands, I was particularly interested in this plaque donated by the British government which speaks of the many West Indians, particularly Jamaicans, who participated in the canal construction. 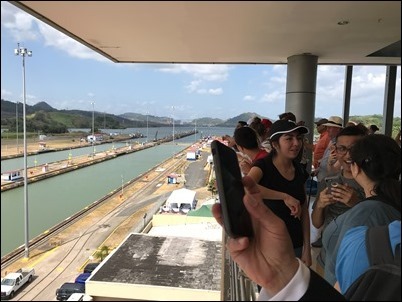 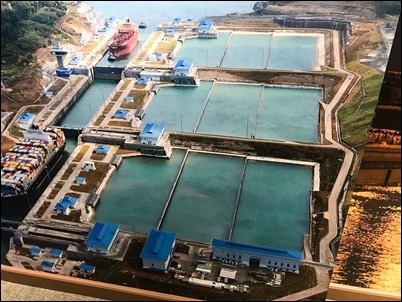 It was wonderful for our young people to see the Panama Canal and see how it is prospering. 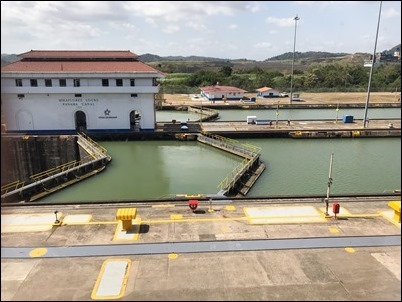 Americans can be very proud of their participation in its construction but, of course, there was great anxiety over returning control of the canal to Panama. 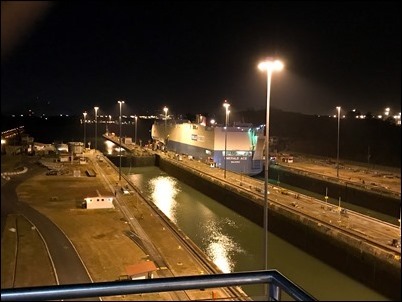 However, today, we can see that Panama has done a great job managing and even expanding the canal, and it is just flourishing. 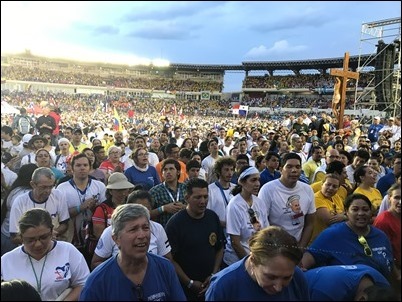 So, that is a great blessing for Panama and the world. 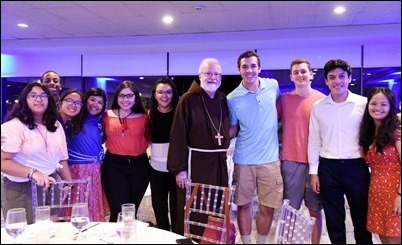 Then, on Monday, I was honored to be asked to preside at a vocational encounter held by the Neocatechumenal Way in Panama City. 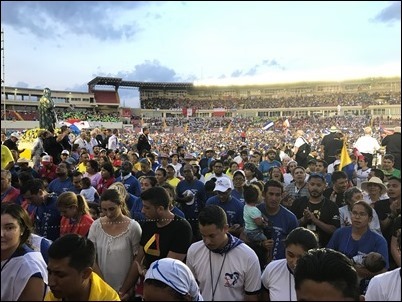 There were over 20,000 youth filling Rommel Fernandez Stadium in Panama City, including about 150 from Boston. 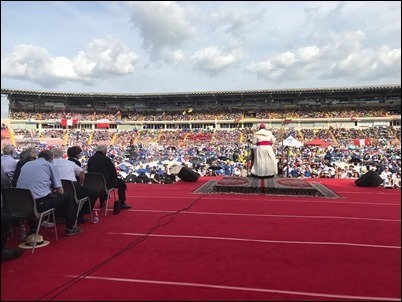 Archbishop Ulloa, the Archbishop of Panama, was with us and offered some remarks to open the gathering. 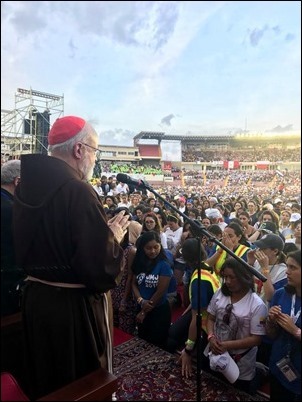 Kiko Arguello, one of the initiators of the Neocatechumenal Way, gave a very inspiring address and led us in song before the altar call for vocations. 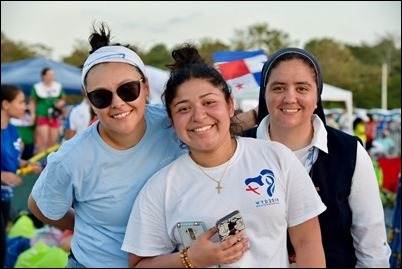 First, they called forward the young men considering a vocation to the priesthood, then the young women considering religious life, and finally families who are discerning the call to going on mission. 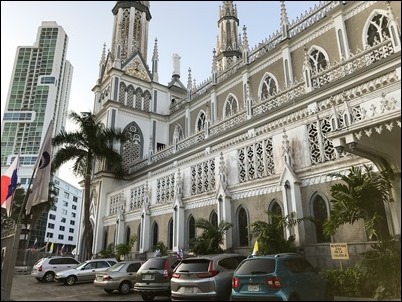 There were several hundred people who responded to each call. 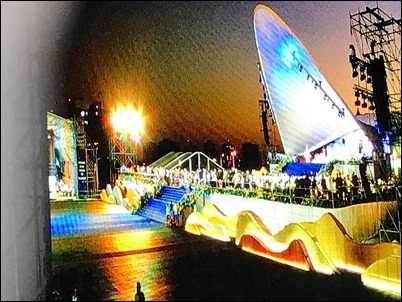 It was a very inspiring and beautiful event. 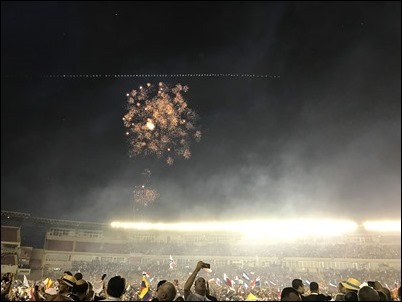 At the end of the gathering, I offered some remarks and then they concluded with fireworks.